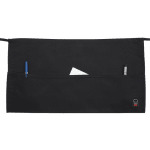 "I ordered 4 server aprons and they were perfect! 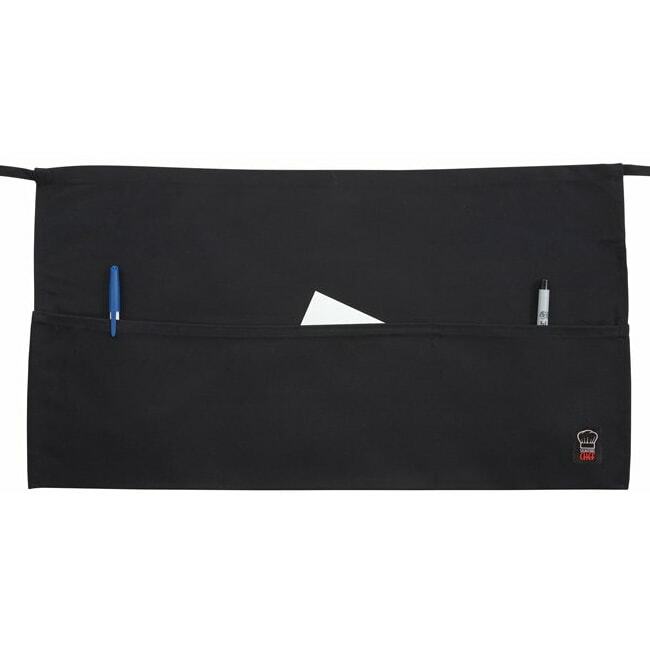 Deep pockets with 3 dividers. The price was amazing too!"